Beautiful elevated building site minutes from Alpine. Mature Aspen Grove with views to the West overlooking the Salt River. 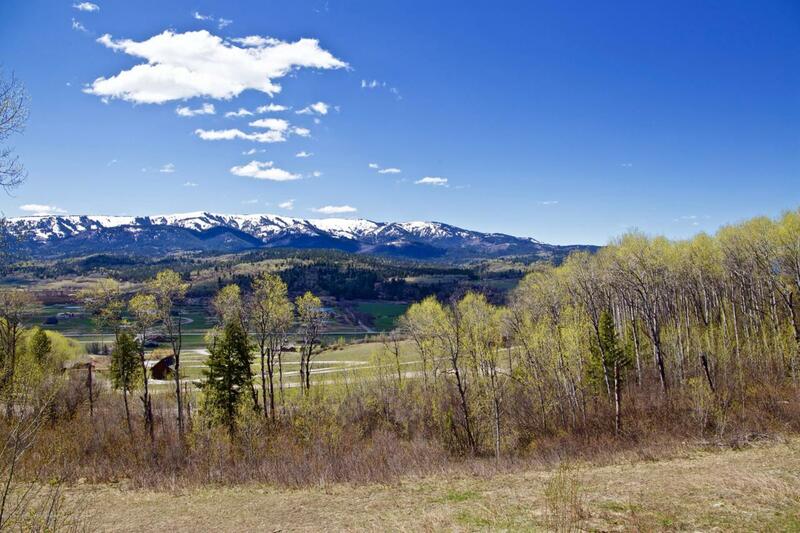 Listing provided courtesy of Samuel Reece of Berkshire Hathaway Homeservices - Brokers Of Jackson Hole Real Estate.